Sorry, unable to find requested page! 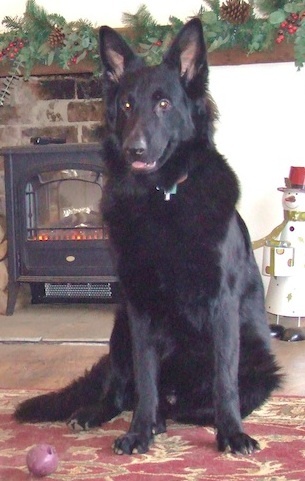 Breeders of Straight Backed , Large framed, old Type, German Shepherds from English working lines, predominantly Olderhill. The Olderhill german shepherd is renown for it’s longevity , intelligence and superb temperament. These are not the misshapen show type dog’s , they are working dog’s. The only limit to what these dog’s can achieve is the person who trains them. Every pup that leaves us has been given the best start possible in life, and are confident, and outgoing, with no conception of anything bad in the world. Every puppy is treasured. Låktatjåkka ned from Jonas Lindmark on Vimeo.